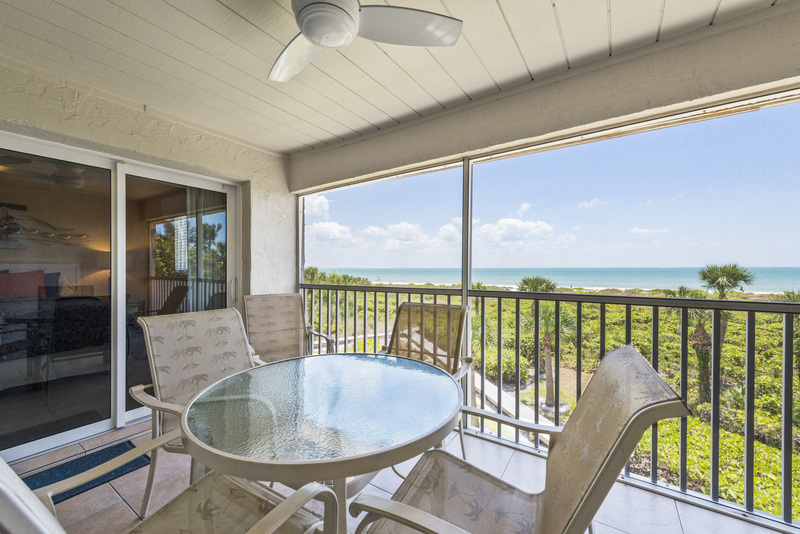 Gulf Beach 205 is one of 14 all Gulf front condos located near the popular East End of Sanibel Island, just steps away from the beach. 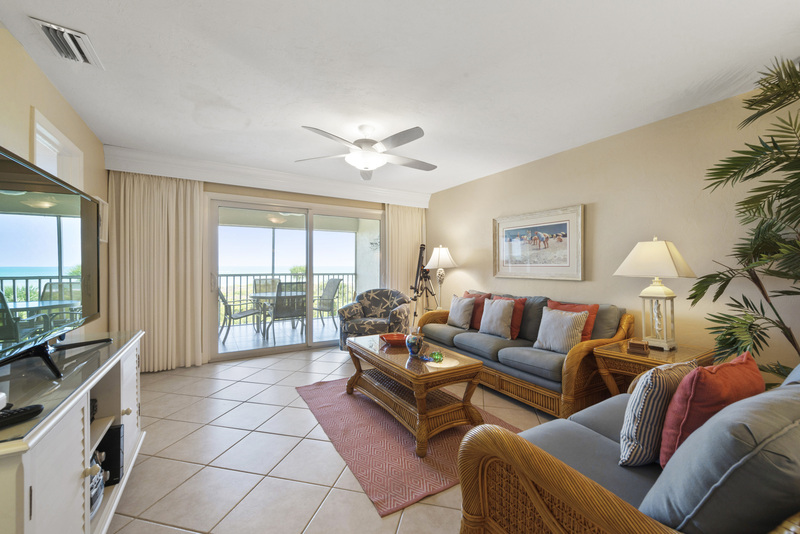 This well-appointed, top-floor, centrally-placed unit comfortably accommodates up to six guests. 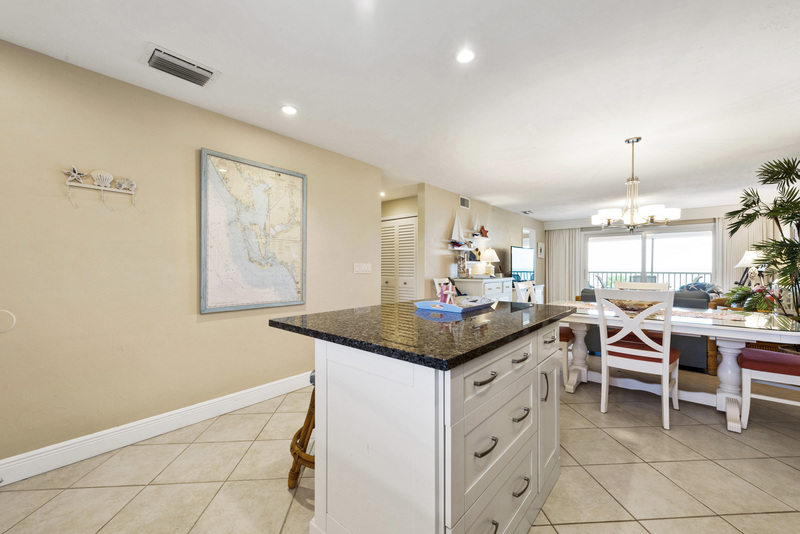 Gulf Beach #205 has a gorgeous, recently updated kitchen with granite countertops, stainless steel appliances and a full selection of cookware. 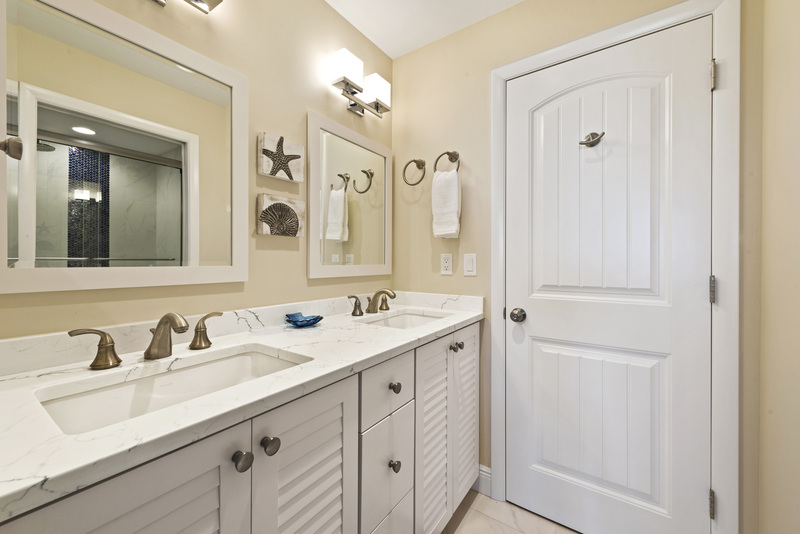 The spacious master bath has 2 sinks and a walk-in shower offering a combination rain shower head and hand held shower head for a spa-like experience. Tile flooring throughout and updated furnishings make this unit comfortable and clean. 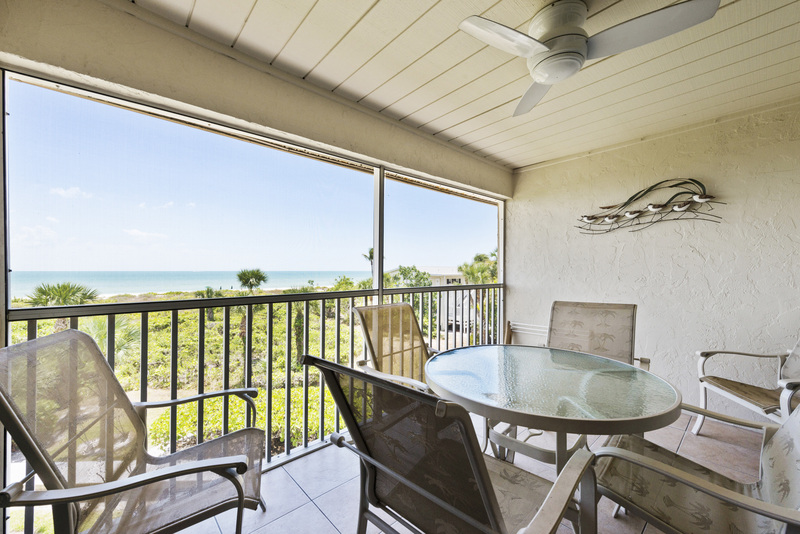 Take in the breathtaking Gulf front views from your private screened-in lanai. The owner has equipped the condo with 3 flat screen TVs, DVD player, stereo, Wi-Fi and a selection of books and games. The storage locker on the ground floor contains beach equipment, which you can easily bring to the beach via the property’s boardwalk. 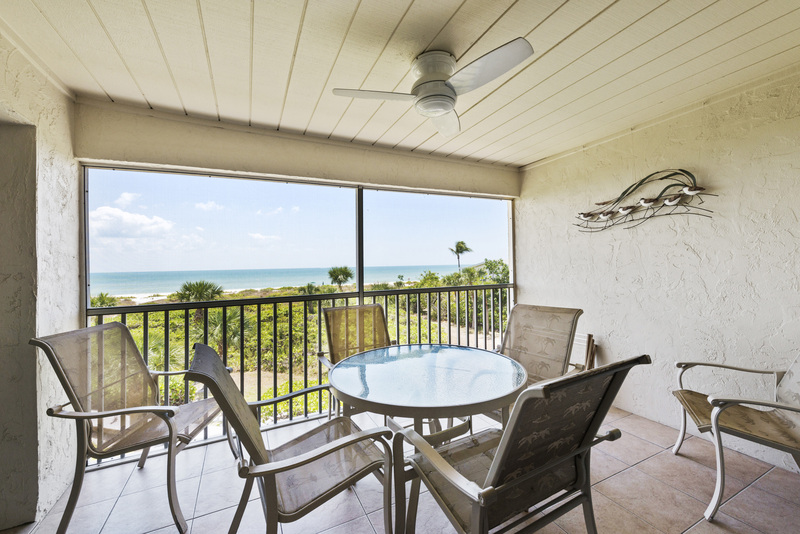 Gulf Beach complex amenities include: covered parking, a community heated pool, elevator and charcoal grills. This is a smoke-free complex. Perfect location! Condo was extremely well equipped for anything you could want on a vacation. The place was exactly as the pictures portrayed on the website, very clean and updated. Sanibel Holidays fast response to the broken elevator was impressive & appreciated. They checked in with us midweek & provided updates on the red tide issues the island was experiencing & were to seek medical help if necessary. 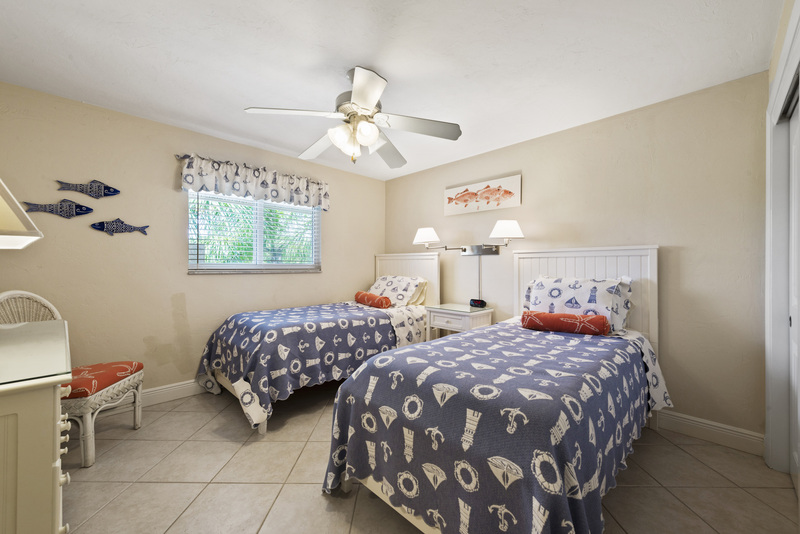 I would definitely use Sanibel Holidays for all my future bookings! Was a fabulous condo. The beach was definitely not great but we still had a fabulous time. Great condo! 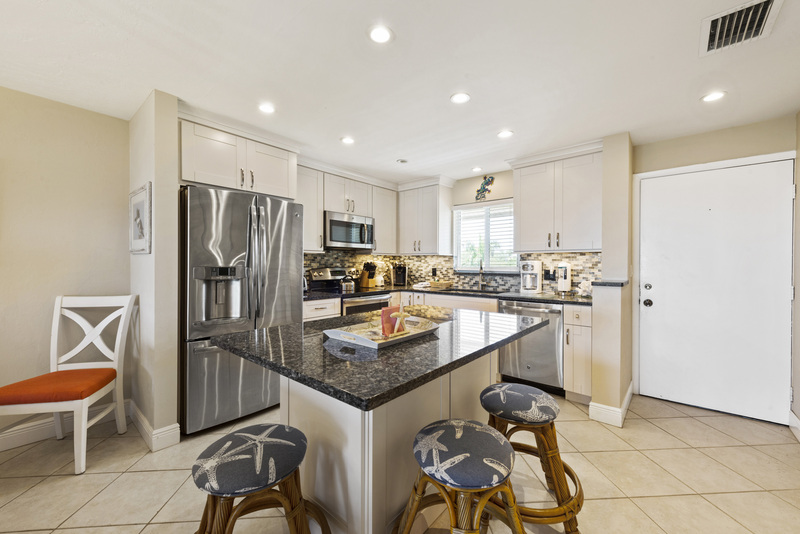 Very clean, well maintained and fully stocked with kitchen essentials. 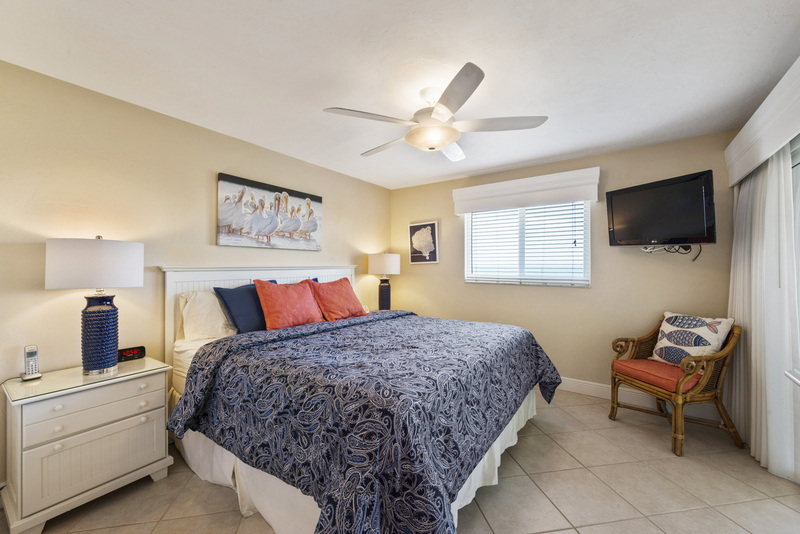 We have vacationed in Sanibel since 1993 and this is the first time I have booked the same unit for next year's stay so quickly and this is solely due to the quality and features of this unit. Great Condo! Great views, great location. Right on the beach! 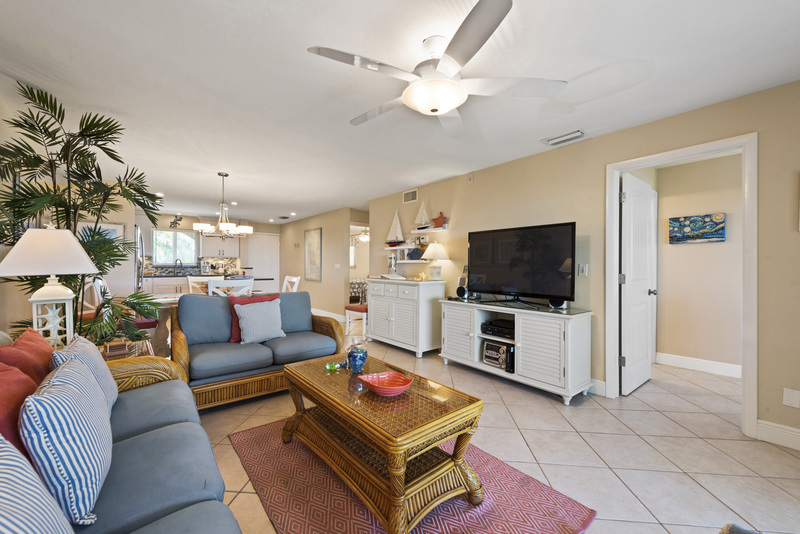 Condo is completely stocked with anything you might need, including beach equipment for all ages and needs. The condo was perfect! Spacious, light, clean and inviting. Great!!!! Love the updated bathrooms...wonderful improvements! The lighting could use some help though...brighter bulbs especially in the guest bath. New porch furniture and fan would be nice...a lounge chair? This was the third time my wife and I spent time in what has become a treasured part of our lives. 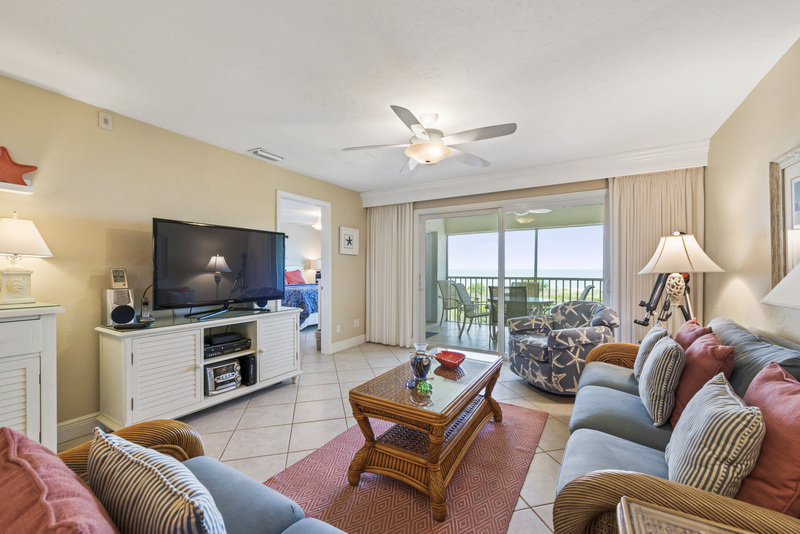 The Gulf Beach condos have been a great place to base our stays. Easy to get to, perfectly equipped, good access to the beach, there is a reason why we have chosen to reside here on each visit. Easy walking distance from the Lighthouse Cafe for breakfast doesn't hurt either. ?? We had a lovely time at GB205. Great view from the balcony; good place to hear and see the ocean and enjoy the sunset. The unit was upgraded, including the bathrooms and kitchen and linens. Made use of the pool; it was all ours, without a soul in sight. And, we received quality customer service (at check-in and check-out) from the manager of the unit.